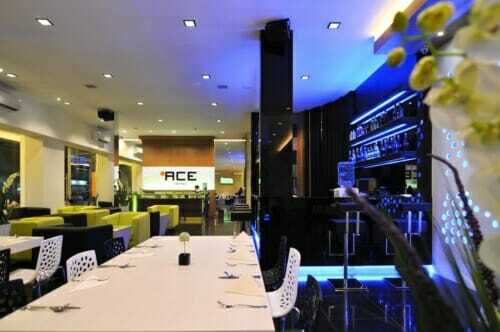 Ace Hotel Batam is a unique, eco-friendly, 3-star hotel that focuses on environment conservation. Our favourite Ace Hotel Batam Package includes 1-night stay with breakfast, 2-way ferry tickets from Singapore, 2-way Batam land transfers, and option of Batam tour with seafood lunch and body massage. Located in the main Nagoya Hill area and just across the street, Ace Hotel Batam is just 5-minute walk away from the main Batam Nagoya Hill Shopping Mall. 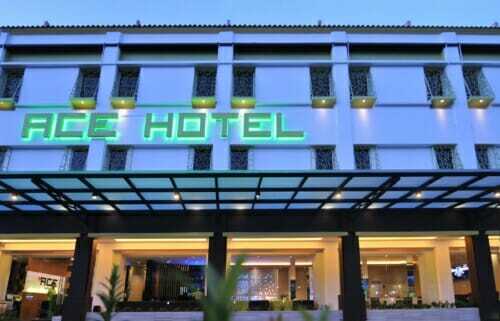 Other prominent 3-star hotels in the vicinity of Ace Hotel & Nagoya Hill Shopping Mall are The Hills Hotel Batam and Amaris Hotel Batam. 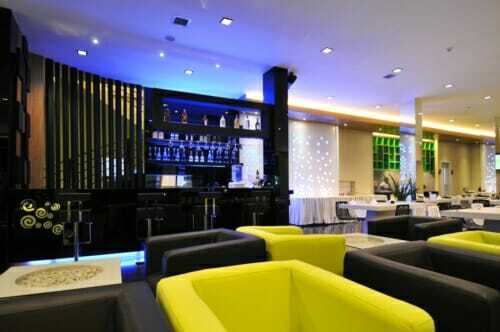 In terms of 4-star hotels, there are the popular Nagoya Hill Hotel Batam and Grands I Hotel Batam. Whether you are on this Batam trip by yourself, with your friends, or family, do consider this budget and no-frills hotel. Besides the obvious advantage of its location and price, Ace hotel Batam has all the basic amenities a 3-star hotel needs to have. Our Ace Hotel Batam package comes with a flat rate throughout the week, be it on a weekday or weekend. You can choose from either a Batam hotel package with ferry and tour, or just a Batam hotel with ferry package. On some public holidays, hotel might impose additional peak surcharge. Hotel is located just behind the HILLS hotel and also Spa Secret. It was only 5 minutes walk to Nagoya Hill Mall. There is a local stall nearby selling Nasi padang, very cheap and good, must try! From hotel, it’s only 2-3 mins to the nearest mini mart. Everything good! nothing is bad about Ace Hotel. Within 5 minutes walk to nagoya hill shopping mall. Is very clean and do request for rooms that are facing the main road of nagoya hill. There is also a good nasi padang shop located within walking distance, there is also a minimart to buy snacks and drinks. buying a pack cigarette here does not cost more than $3!